It contains the #picture #puzzles in which your task is to find the hidden animals. 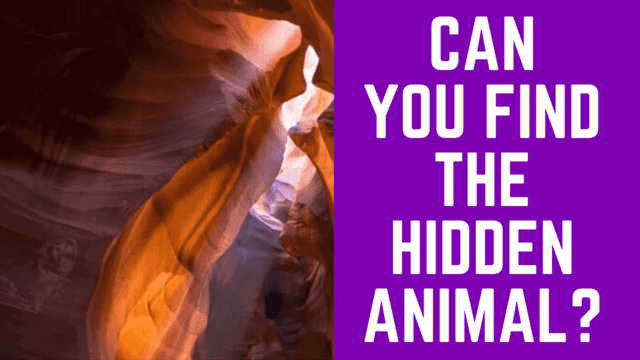 There are 5 hidden animals in these picture puzzles. Answers of these hidden animals picture puzzles are given immediately after the puzzle question image. Level of each puzzle keeps increasing after every new picture in the video. Post the names of the hidden animals in comments which you could spot in these pictures. you are Can you find the hidden animals?